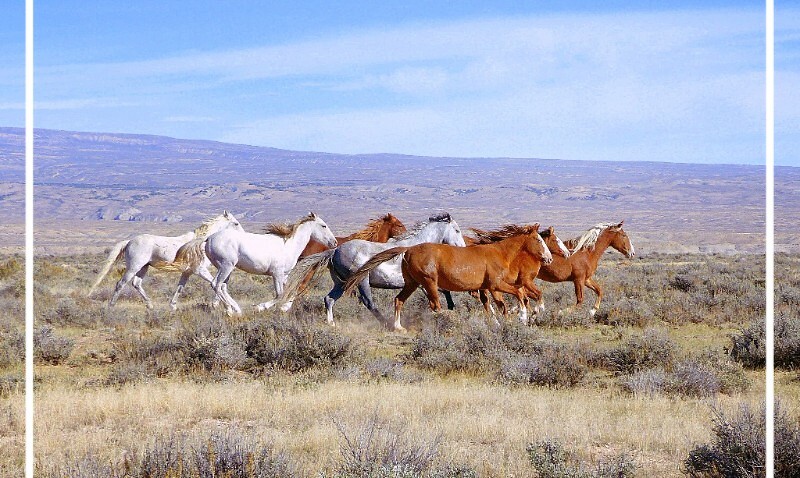 Go to https://greatnonprofits.org/org/the-great-escape-mustang-sanctuary to get started! Watch this short video of the day and share this article with friends of facebook! What a wonderful day we had at the Boulder County Fair! We are so proud of the Spirits of the West 4H Club! Olive, Kali, Ellie & Azteca were adopted and went to their new homes! 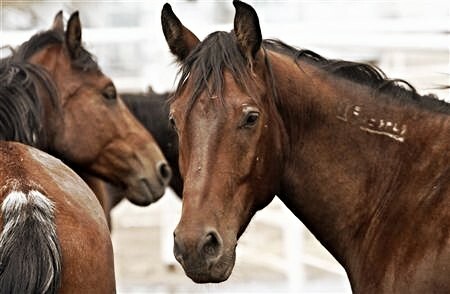 The remaining horses- Butler, River & Headlight will stay at Little Hawk Ranch and will be available for viewing & adoption. Please email info@greatescapesanctuary.org for more info or to schedule an appointment to see them. We want to give a huge THANK YOU to the BLM and to Jessica Dabkowski of Pony Peak Stangmanship for all of her help & training mentorship for the club. for prizes, buckles and money! We are hosting a TIP Challenge in conjunction with the Mustang Heritage Foundation and the BLM. Participants will compete in different challenges all in the spirit of promoting adoptions through showcasing the value and trainability of these national treasures! have already been started under saddle! We are in need of help for a few ranch projects! 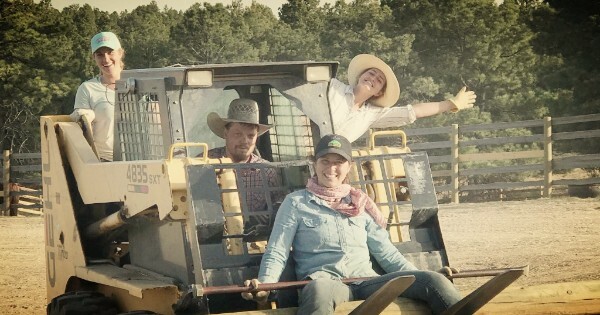 We’ll be working mostly on fencing, so bring your tamping bars, post hole diggers and work gloves, if you have them, and be prepared for a good old ranch work day! Refreshments and lunch will be provided, so be sure to RSVP if you can make it! and our very own Head Trainer Stephanie Linsley in this information packed clinic. 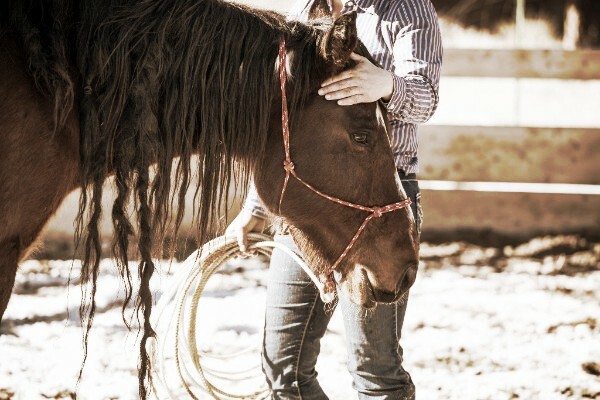 Learn the language of leadership with horses in this full day, hands-on clinic as we explore the intricacies of natural herd behavior equine psychology. 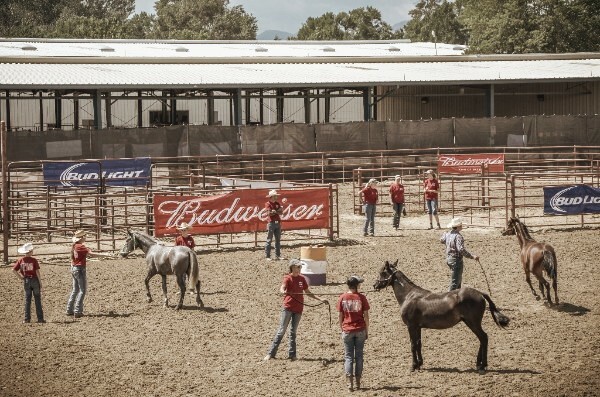 We will learn how to emulate the qualities of a good leader and partner from the horse’s perspective and improve our ability to influence our horse’s mind and body. -Understanding your horse’s thresholds and how to respond to them. 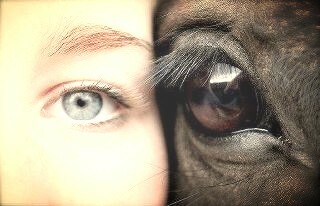 This clinic is open to humans and horses of any level, any breed, and any age! We have safe Mustangs available for participants who would like to delve into the world of horsemanship without owning a horse of their own. Stay an additional day for highly individualized education. Sunday will beYOUR DAY to ask questions, get help with specific issues you may be having, and learn how to solve common problems. We are adding folks to our volunteer list! If you have free time and would like to learn more about ways to support GEMS through volunteering please email brittany@greatescapesanctuary.org!